Your baby will sit comfortably into it while it holds them secure. Keep the little bather firmly in place using the strong suckers at the bottom. 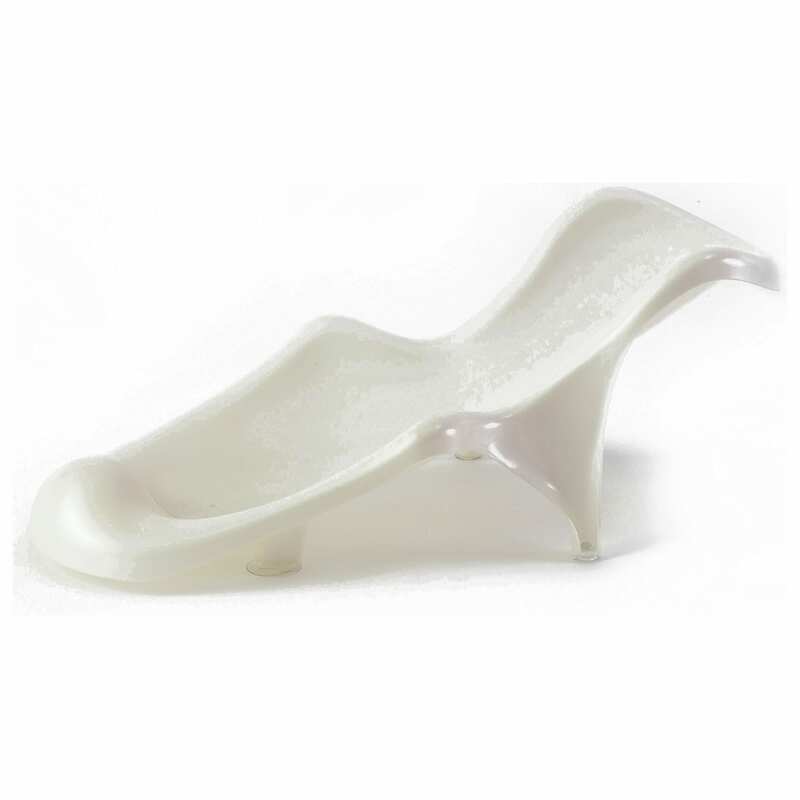 Suitable for use in a baby bath or your full size bath. It is also suitable from birth.They are available in pearl pink, pearl blue,pearl white and pearl grey.Stay Safe: Please remember never to leave your baby unattended at bathtime – not even for a split second.